This tool will allow you to recover WhatsApp messages on your smartphone that have been deleted suddenly or simply by mistake. 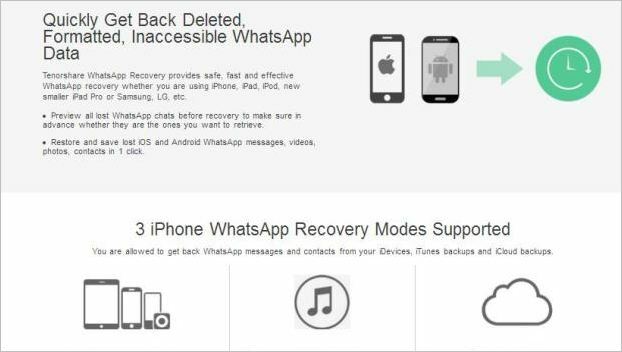 WhatsApp Recovery makes it easy and fast to recover these messages. It is an application that can be synchronized in the history, and very easily moved to conversations from one side to the other. This allows you to move videos, images and any type of media file. With the scanning of the mobile device, you only need to connect to your PC to perform the specific operation, so that the entire history is displayed on the screen, to retrieve WhatsApp conversations. 1 Didn’t you know WhatsApp Recovery? What is it? 1.1 What devices does WhatsApp Recovery support? 1.3 Is WhatsApp Recovery free? 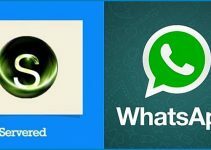 2 How to download WhatsApp Recovery 3.3.0.0? Didn’t you know WhatsApp Recovery? What is it? After retrieving conversations with contacts, they are displayed to the right of the screen and are played back until sound recordings have been sent. It’s a way to not worry about history updates, because WhatsApp Recovery completely restores the chats you want with this simple procedure. What devices does WhatsApp Recovery support? Smartphones iPhone 7.7 Plus, SE, 6S, 6S, 6S Plus, iPhone 6.6 Plus (iOS 11 / 10.3.3 / 10.3.2 / 10.3 / 10.2 / 10/9/8). iPad Pro, iPad Pro, iPad Air 2, smaller 6/5G iPod touch (same operating system versions as iPhone). All Android phones and tablets, such as Samsung Galaxy S6, Galaxy Note 4, HTC M9, Sony Xperia Z4. You upgraded your devices to the latest version of iOS. You deleted important messages from WhatsApp from your iPhone, iPad, or iPod touch. You lost WhatsApp messages after Jailbreak, or reset your device to factory settings, etc. Your iPhone, iPad, iPod touch, has been damaged by water, broken or blocked with a wrong password. Updated to the latest version of WhatsApp, and you lose your old messages. All WhatsApp messages are deleted after restoring factory settings. You lost files after a flash ROM. WhatsApp’s chat history is lost after upgrading to the new Android operating system. 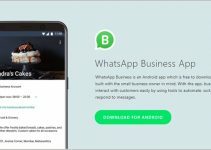 You cannot access WhatsApp data from your Android phone. You accidentally deleted all WhatsApp messages on your Android device. Make use of version 3.3.0.0 trial for free. Purchase the 1-year subscription version of the tool for $24.95. Or contract other available payment plans. 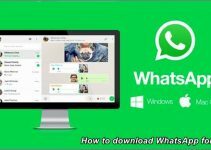 How to download WhatsApp Recovery 3.3.0.0? Free trial version (click here). WhatsApp Recovery payment plans (click here). As you have seen, with this tool you will be able to recover 100% of your messages and contacts from WhatsApp, whether you have a device with an iOS or Android operating system.